Maimi wishes a Morning Musume。’15 member a happy birthday in her October 27th update “What’s today?“. Full translation below. Hagiwara Mai-chan and I will appear on Radio NEO’s “MAG!C☆PRINCE no LOVE Radi”!! 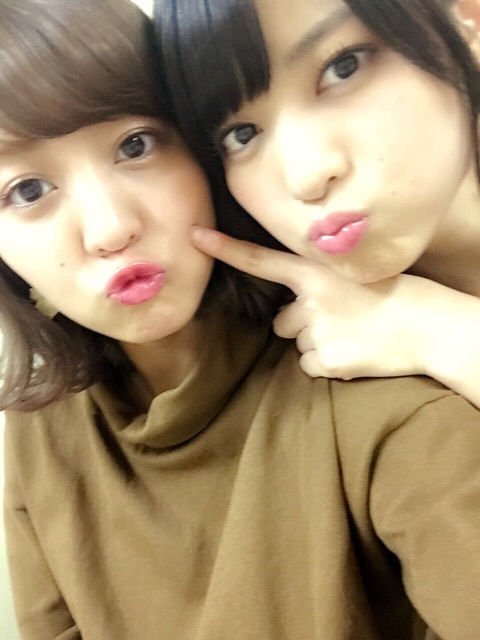 Posted on October 31, 2015, in Blog, Translations and tagged Yajima Maimi. Bookmark the permalink. Leave a comment.